Kohima is an interesting city on a hill that turns into an amazing flicker of lights at night. The crowded buildings that pile up on the slopes during the daytime slowly turn into a great play of lights as night comes down on this beautiful city. 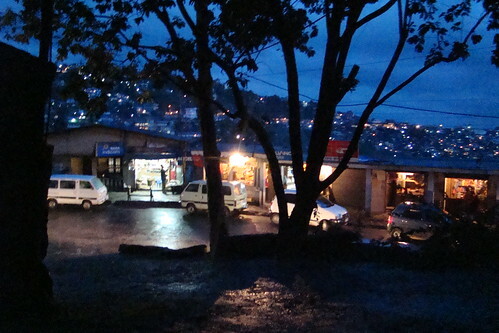 This photo, Kohima by Night taken by Vinyuhu Kesiezie reminds us of the great nightscape of Kohima. The lights on the slope beyond are just a part of the great beauty of Kohima at night.